Former Manchester United manager Jose Mourinho has taken up a new challenge in his illustrious yet controversial career. 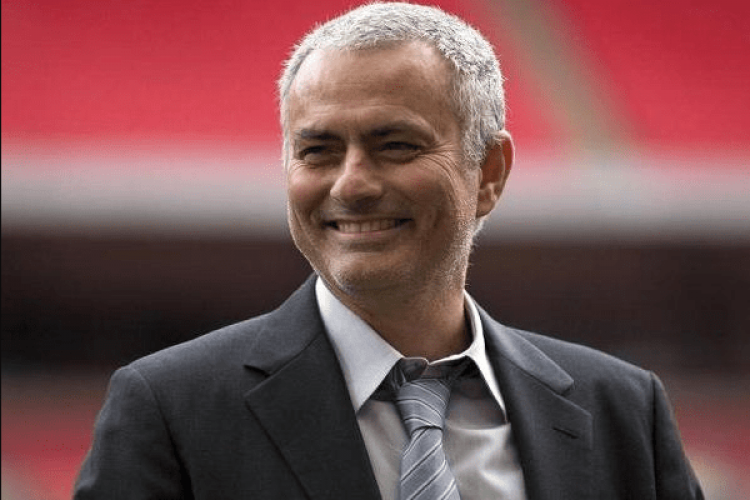 The Portuguese will get his own TV show in Russia named "On The Touchline With Jose Mourinho" starting from March 7. The 56-year-old will analyze the UEFA Champions League knockout stage matches, a competition which he has himself won in the past on two occasions with Porto and Inter Milan.